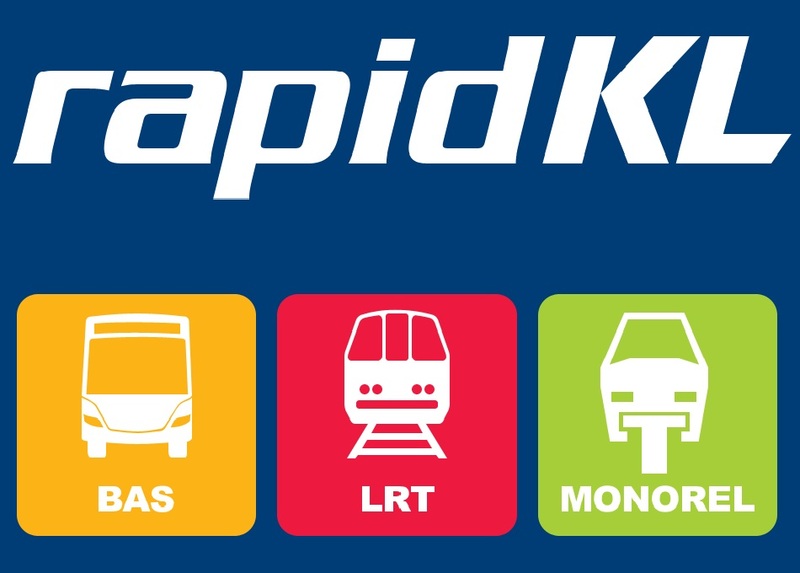 In an effort to reduce deficits and promote public-private partnerships, Prasarana will be initiating a Station Naming Rights programme across certain stations in its network later this year. PHAR will work closely with Big Tree Outdoor, Kuala Lumpur’s dominant media concessionaire, to create bespoke marketing packages for Malaysia’s largest companies. Malaysia will be the first country in South East Asia to offer such an opportunity, following the likes of New York City, Madrid, Rome, New Delhi and Dubai.